Are you living the vanlife or perhaps thinking of taking the plunge? Perhaps you want to see some inspiring photos of vanlife, get ideas for a DIY campervan conversion or connect with other vanlifers on Instagram. Good news! 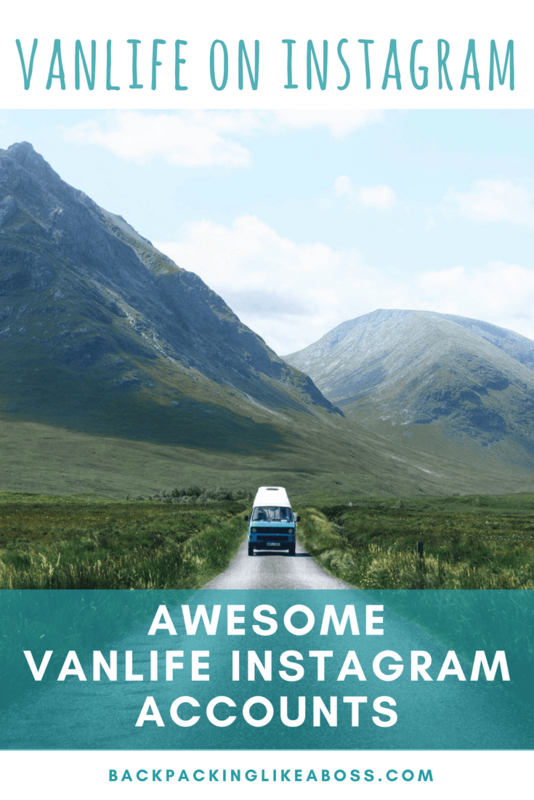 Because today I am sharing the most awesome and inspring vanlife Instagram accounts for you! 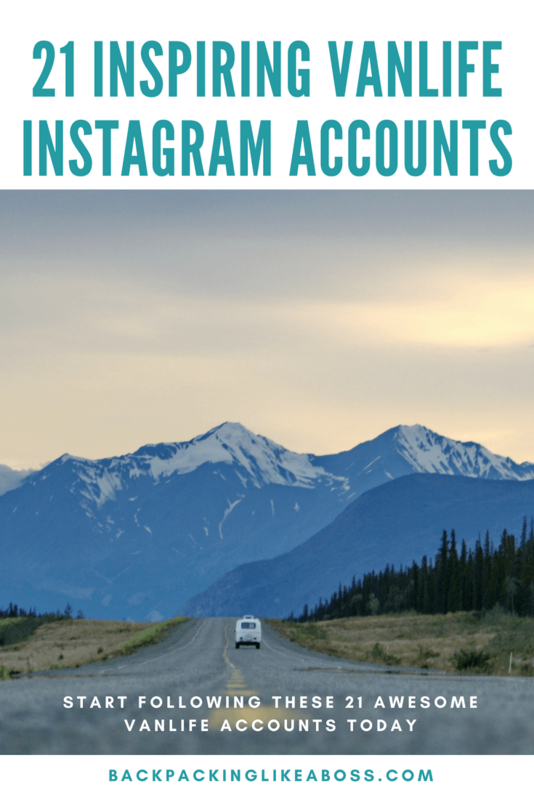 Whether you want to see the most beautiful vanlife pictures, get some vanlife inspiration or connect with a community of Instagram vanlifers, this is the guide for you! 2 The Most Inspiring Vanlife Instagram Accounts! 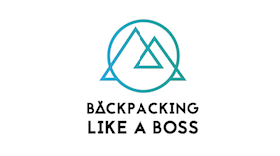 The vanlife instagram accounts I am listing here are not your typical ‘travelling person documenting their travels’ Instagram accounts (like mine @backpackinglikeaboss) . These are the big accounts that regularly share the content of other people (with credit to original posters, always good) to provide beautiful inspiration to all! 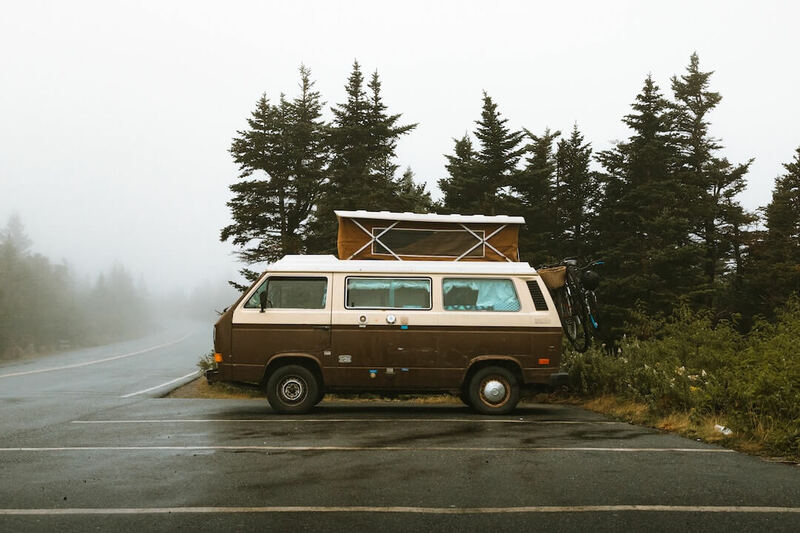 They are definitely worth following so that you can see inspiring photos from other people living on the road and find other amazing vanlifers to follow and maybe connect with. But these accounts can also be useful if you want to grow your instagram following yourself. Use their hashtags or tag them in your own photos. Then these large instagram accounts may share your photos with their hundreds of thousands of followers. So you want inspiring and beautiful vanlife photos in your feed? Or you also want to know who to tag to get your own vanlife photos in front of new eyes? These are the best vanlife Instagram accounts to follow – Follow them now! The Most Inspiring Vanlife Instagram Accounts! 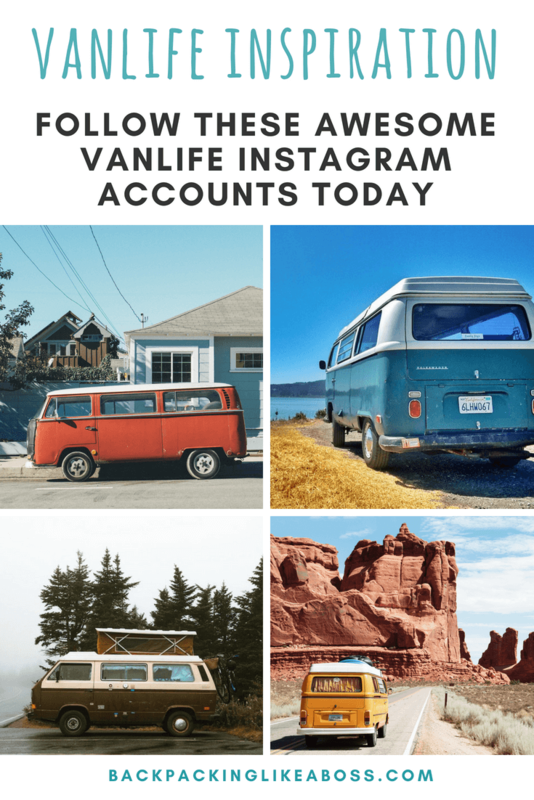 So, without further ado, here is my list of the the most awesome vanlife Instagram accounts that I follow – and that you should totally be following! My go-to vanlife inspiration page! Vanlife Diaries is the Instagram account for the blog Vanlife.com.au . 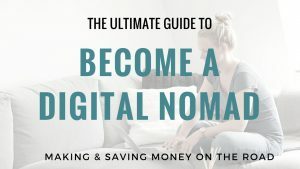 They share photos of people living the vanlife to their 400 thousand followers, but they also feature stories on their website and organise worldwide vanlife meetups! Use the hashtag #vanlifediaries to share your own vanlife stories and pictures, or go to their website for lots of helpful information about vanlifeing or perhaps to share your own story. Perfect if you want to see all the badass babes living the vanlife! This account shows you don’t need to be a couple (or a man) to live the vanlife. They share inspiring photos of girls having fun with their vans! You can use #VanGirlsRule to share your own photos, but only if you’re a girl (sorry guys!). Another account I stalk on a daily basis 😀 This account wants to inspire you to live the vanlife! They do this with bright, fun photos of vanlifers enjoying their travels. If you use #ProjectVanLife to share your own vanlife adventures they might repost your photo to one of the biggest vanlife communities (700K+ followers )on Instagram! For more lovely pics of cool vans and fun vanlife you should also check out Vanlife Magazine. This account has more than 80 thousand followers and you can use #ThisIsVanlifeing or #VanlifeMagazine to be featured. You might also like to check out the online magazine too for awesome “vanlifer of the day”, videos and awesome stories. Another classic vanlife instagram account everyone should follow. This account is the ‘original vanlife reference’ and shares lots of pictures for your own vanlife inspiration. They also have a link to their Amazon shop with many useful books and items to help you with your own vanlife adventures! Use #vanlifers for a chance to have your photo shared! Featuring inspiring van- (and bus) life photos, this account hopes to inspire people to live the van life. And with the pictures they choose, they definitely do. Also this vanlife account I have been following since I first got into vanlife. You can use #VanLifeDistrict to share your own vanlife story or simply follow to see some of the best vanlife Instagram accounts around! This account doesn’t only share photos of vanlife, but anything to do with living life on the open road. This could be camping, cycling, road-tripping or, of course, living the vanlife! It’s not the biggest account out there, but they share awesome content. They feature dreamy nature shots of life on the open road. If you like taking beautiful photos of the natural world on your travels then include the hashtag #OpenRoadLife to be featured in front of thousands of followers! With a focus on camping (obviously) this account shares photos from people vanlifeing as well as camping with motorbikes or cars. They feature shots of different vehicles or camping setups and usually with a focus on people camping and having fun! With 167 thousand followers you should definitely use one (or all) of their hashtags to get yourself featured, or just for happy photos of people living and camping and having a great time. Their hashtags are #ThisIsVanlifeing #CamperLifestyle and #VanLifeMagazine. With more than 64 thousand followers projectvanlife is all about inspiring others to live their lives in a van! They share photos featuring all sorts of different campervans, often surrounded by beautiful scenery. This account is perfect if you need inspiration to get started with your own vanlife and see how much fun others are having. You could use the hashtag #projectvanlife to get a feature as well. Another account that shares beautiful photos of interiors and exteriors of vans from all around the world. To be featured and seen by their 53.1 thousand followers you can use #Vandwellinglife. They share many different type of photos which makes their feed a joy to follow. Like the name suggests this account shares cool ideas for making vanlife easier and more enjoyable. 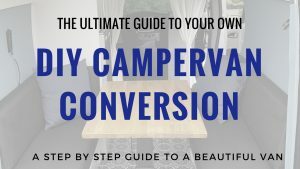 This was one of my favourite accounts when I was doing my DIY campervan conversion – I got so many ideas from here! You can use the hashtag #vanlifeideas to show the cool ways you have converted your van and perhaps be featured in front of 131 thousand followers! This is a community account that connects vanlifers and shares inspiring images of van conversions and vanlife on the road. They share a mix of interior setups and exterior shots with more than 69 thousand followers. You can get your own images shared by using #outboundliving. 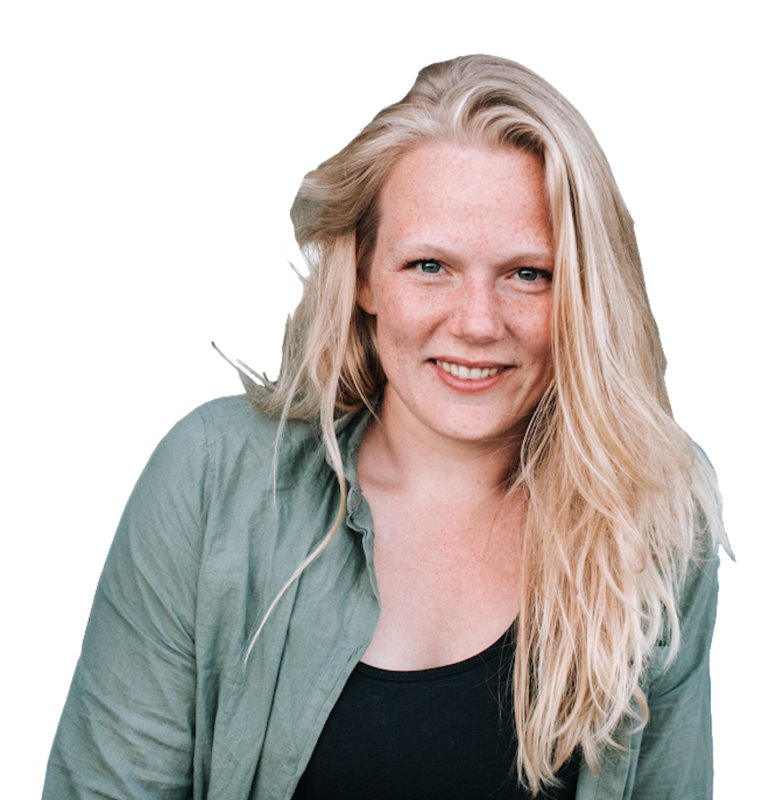 Run by Elizabeth of @van_grrrl here she shares gorgeous photos of other people’s vans to inspire your conversions and travels. I like that she doesn’t only feature the van interiors, but also people in it! The images will make you want to lie in bed in your van looking at the beach! For a chance to be featured by this account with 121 thousand followers use #vancrush or #vangrrrl. This account is still growing but is almost up to 7000 followers. Vanlifeisawesome is perfect for sharing your shots showing how and why vanlife is so cool. They share a lot of posts with people in them and how they are living their vanlife. You can tag vanlifeisawesome to be featured or just follow for lots of pretty photos of cool vans in amazing places! This account is a community for vanlifers and they share beautiful photos! They focus on vans in beautiful (mostly natural) surroundings. They also have a Facebook community so you can connect with other vanlifers! If you tag them in your own vanlife photos they may share the photo on their account. Since it’s a journal it does journals do; sharing photos of daily vanlife! Totally love this page and wish their posts would show up in my feed more! Some photos show van interiors and some are epic shots of vans in nature and on the road. They don’t have a specific hashtag but they share photos by others so if you tag them then they might share yours! This is another big account that shares the best vanlife pictures on Instagram! They’re based in Australia so a lot of the photos feature vanlifers travelling through the beautiful Australian wilderness. I love scrolling through their feed and dreaming about taking my van to Australia 🙂 But you don’t have to be in Australia to be featured! Use #ThisIsVanLifeing and #VanLifeExplorers to be featured. More dreamy and inspiring vanlife photos are shared on this account with about 155K followers. 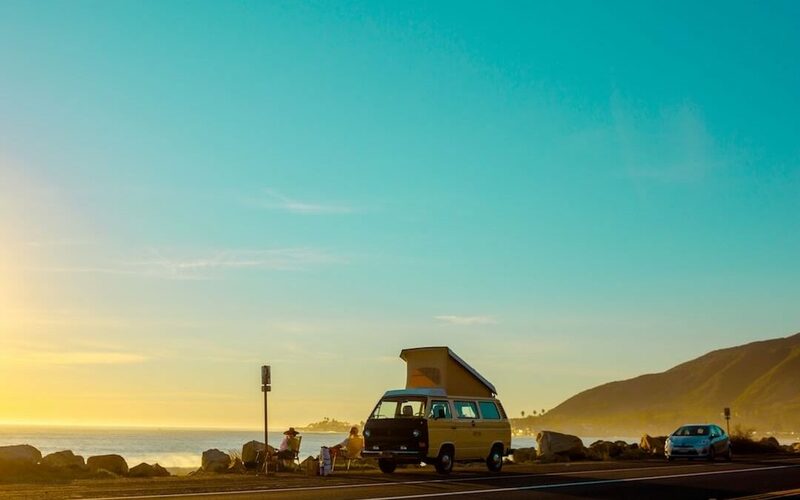 They share awesome content that makes you want to buy a van right now 😉 So if you’re looking for more vanlife Instagram accounts to follow you should check them out! Make sure you follow them for vanlife inspiration and use #VanLifeMovement for a possible feature. 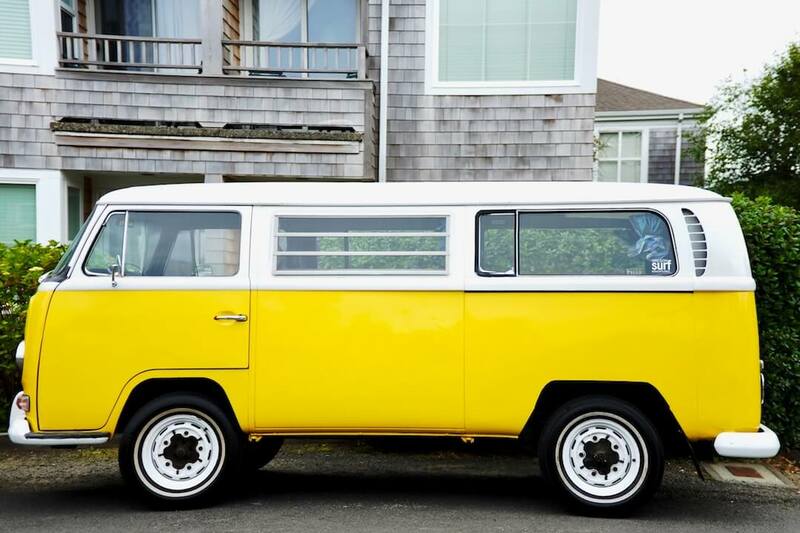 This is another fun account which shares quirky, funny and beautiful photos from other Instagram vanlifers. They have almost 40K followers – you might get some inspiration for your own van conversions or even where to travel next! You’ll need to tag them to possibly get a feature. Don’t forget, if you want even more inspiring vanlife Instagram accounts to follow, you can also read my posts on Dutch Vanlifers and the best Girl Vanlifers to follow!